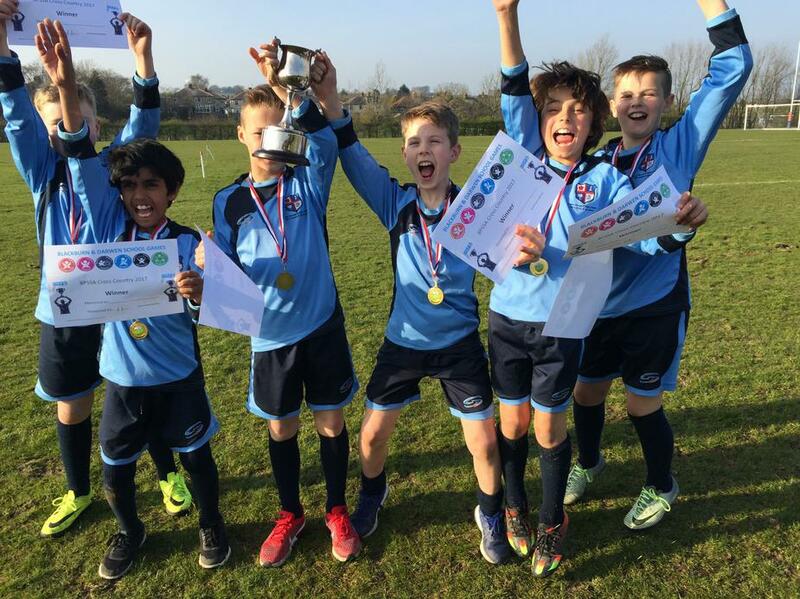 LDPS boys were crowned Cross Country Champions of Blackburn after a thrilling finals evening. History was made with the team claiming their first ever title in this event. Well done, boys.